Short on time? 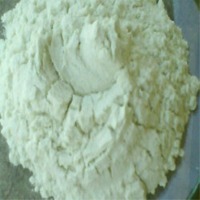 Let dolomite-powder sellers contact you. 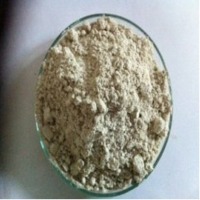 We offer Burnt Dolomite Powder that includes higher percentage of Mgo and Cao. 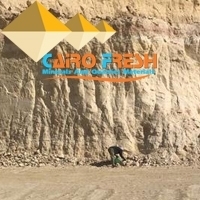 The Burnt Dolomite Powder, made available by us, is the result of calcinations of Natural Dolomite Powder that consists of 50% to 55% Caco3 and 37% to 40% Mgco3. 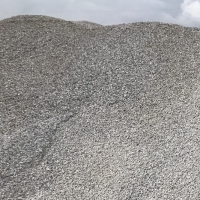 After burning, our Burnt Calcined Dolomite Powder contains 50% to 55% Calcium Oxide and 30% to 38% Magnesium. 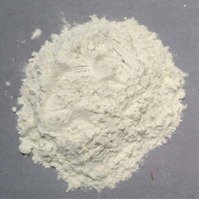 Appearace:-White, PH-basic in nature It can be used as a filler in paper industry in manufacturing of writing and printing grade paper, as a functional filler, hence enhancing the brightness, opacity of the paper. 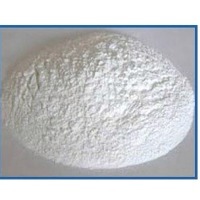 It can also be used in speciality grade paper like cigarette paper , tissue paper etc. 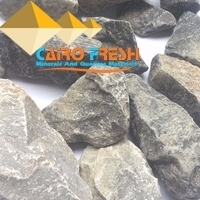 Dolomite is a carbonate mineral composed of calcium magnesium carbonate CaMg (CO3)2. 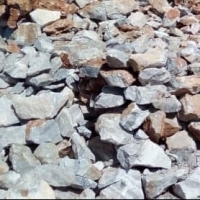 The term is also used to describe the sedimentary carbonate rock dolostone. 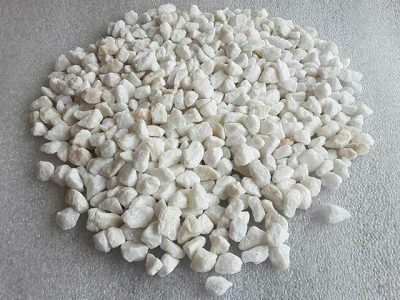 Natural Dolomite Powder is of White Color and is used as Filler in many applications such as Soap & Detergent, Paints, Ceramics and many other Industries. 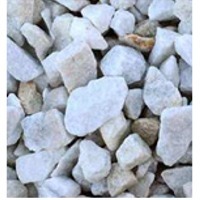 We are recognized as one of the prominent Dolomite Rock Powder Manufacturers and Suppliers in India. 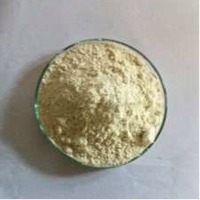 Make an inquiry about this product.